Sitelinks can improve the appearance of your snippet in Google search results and this means higher Click Through Rates (CTR) and more traffic. 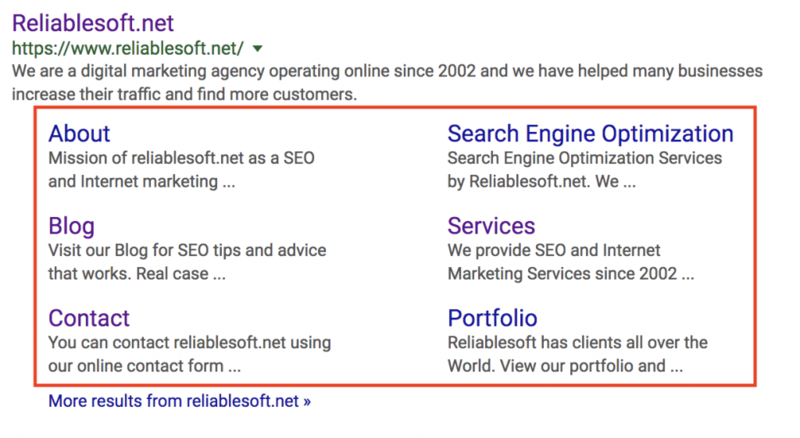 Although you cannot directly specify sitelinks (they are automated by the Google algorithm), there are a number of ways to help Google pick the right sitelinks for your website. In this post you will learn what are sitelinks, why they are important and how to create Google sitelinks for your website. How to create Google sitelinks for your Website? Sitelinks are links shown below the description of your snippet in Google Search Results that point to other pages on your website. Sitelinks are automated by the Google algorithms and are only shown when they are useful to the user. 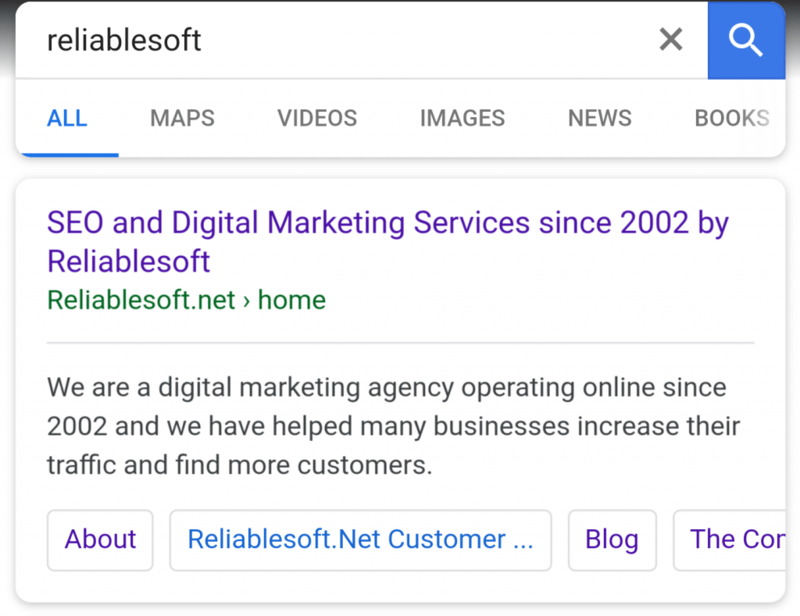 When you search for our company name in Google [reliablesoft], below the site title and description you will see links pointing to what Google believes are the most useful pages of our website. Sitelinks are typically shown when you search for a brand name on Google but they are also shown for individual posts. Here is another example when you search for “SEO Tutorial” on Google. As you can see in the example above, besides the post title and description, Google also shows several links that point to sections within the same post. 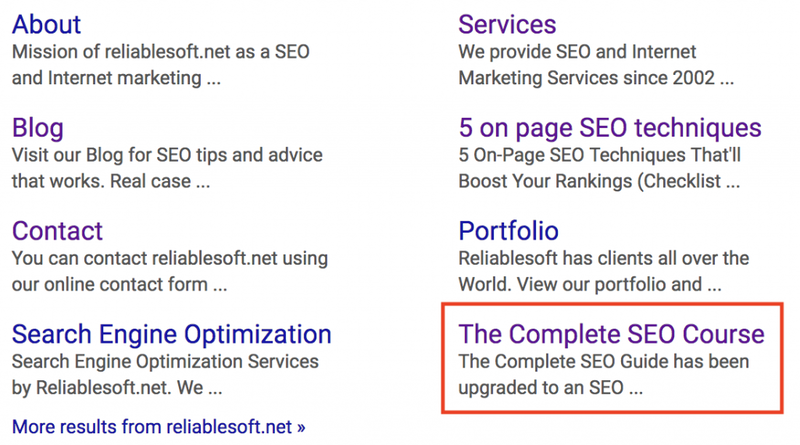 To help you understand how sitelinks work, let us quickly examine the different parts that make a results snippet. For the first three parts, there are ways to control their appearance. As part of your on-page SEO, you can optimize your titles, make your URLS SEO Friendly and provide for better descriptions. For the last part, you cannot directly select what is shown as sitelinks. It’s up to Google to decide whether to show or not sitelinks for the particular search query. In other words, Google may show sitelinks for a website for certain queries only, if their algorithm believes that it will be useful to the users. 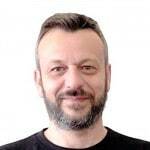 Why are sitelinks important? If you cannot directly influence sitelinks then why bother? When Google decides to show sitelinks along your search snippet, there are a number of advantages. Sitelinks increase the amount of space your entry occupies in the search results and this means more visibility and higher CTRs. The concept is similar to sitelinks you can add through ad extensions in Google AdWords when running PPC Campaigns. By adding sitelinks and other extensions, you increase the space of your ads and the possibilities of being seen by users. When sitelinks are shown for your brand name, users can directly go to your inner pages without having to visit your homepage. This provides users with a better experience and you get traffic to the pages that are more important for your business/website. Users don’t have to enter your website and find their way to your product or sales pages, they can click and go directly from the search results. Google does not show sitelinks for all websites. The fact that it may decide to show sitelinks when users search for your domain name or for particular queries, it’s a signal of trust. This is good for your SEO and also your business’s reputation on the Internet. When users search for your brand name in Google and see a list of sitelinks, then immediately they can learn more about your business, products and services without having to search for this info on your website. For example, when you search for our brand name, you can see at a glance that besides Digital Marketing Services, we are also offering an SEO Course. This is information that most people wouldn’t know otherwise, unless they visited one of the inner pages of our website. I have mentioned several times above that you cannot directly specify which pages Google should use as sitelinks. They are chosen automatically by the Google algorithm based on the user query. Nevertheless, there are a number of things you can do to help Google understand you site structure and content and this in turn increases your chances of getting sitelinks in the search results. In the majority of cases this is easy to do. 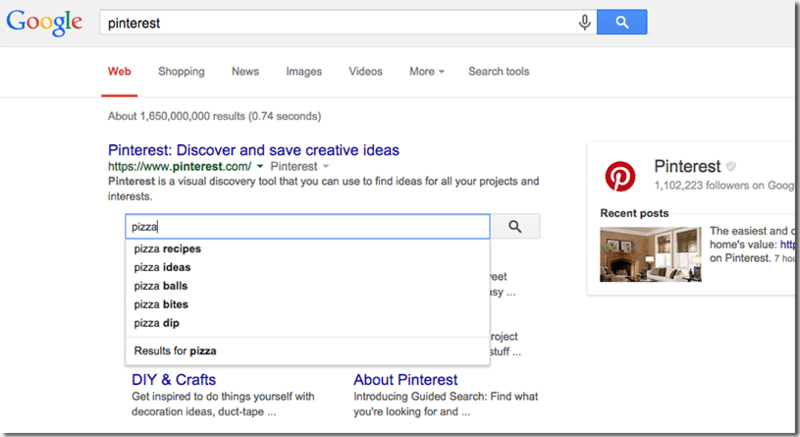 When you search Google for your brand name, you should normally appear on top of the results. 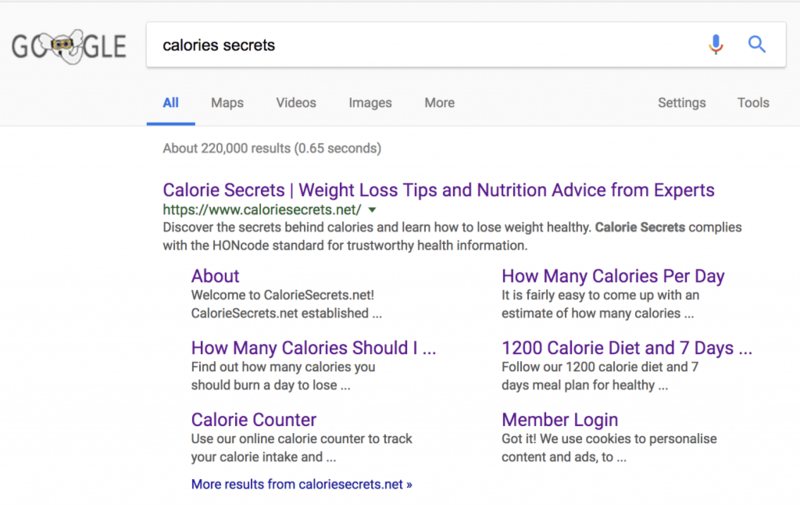 Here is an example when you search for caloriesecrets, which is one of our fitness blogs. Check robots.txt and make sure that Google can access and index your website without any problems. Make sure that your brand name is included in your homepage title. 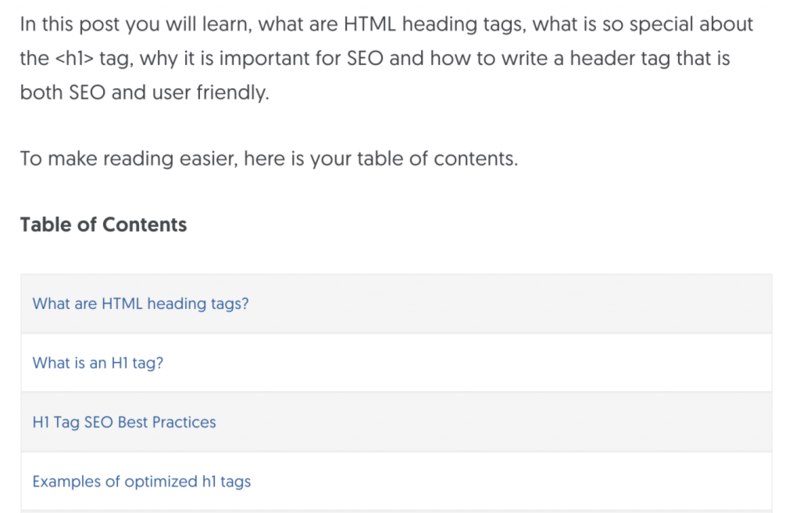 Make sure that you brand name is visible as text on your homepage and it’s wrapped with the html h1 tag. Make sure that your homepage has enough text content with information about your brand. The site structure is perhaps the most important factor when it comes to sitelinks. You need to provide Google and your users with a simple and easy to follow site structure. The way search engines work is that during the crawling and indexing process, they will visit your homepage and then follow any links they find in your menu, XML sitemap and content, to discover more pages from your website. Your website has a hierarchical site structure with no more than 3 levels. The menu of your website replicates the site structure. Don’t provide users with a different menu than your structure. This two have to be in synch for best results. The most important pages of your website (and pages you want to show as sitelinks), are included in your main menu. Besides adding sitelink candidate pages in your menu, you should also add text links pointing to them from your homepage. For example, if you visit our homepage, you will notice that we have links pointing to all our services page. Links should not be wrapped in images but they should be in text, otherwise Google will not understand them. Also, make sure that you use proper anchor text for the links. For example, if you want to link to your Services page from your homepage, use the word “Services” or “Digital Marketing Services” and not something else. Besides using the proper anchor text when linking to key pages, it’s also important to use the correct page titles and meta description on those pages. For example, if you want your ABOUT US page to appear as a sitelink in Google, make sure that the title of the page is ABOUT US and not anything else and that it has a good meta description. One of the most powerful ways to help Google pick pages from your website and use them as sitelinks is through internal linking. Internal linking is great for SEO as it enhances the user experience and this in turn creates a number of added advantages. Build more internal links to the pages you want to appear as sitelinks. In other words, the pages that have the greater number of internal links pointing to them, are likely to appear as sitelinks. You can check the internal links report in Google Search Console to see the number of internal links per page. Most websites have sidebars for their internal pages and one of the best uses of a sidebar is to use it to redirect both users and Google to visit the pages you want. Look at my sidebar for example. One of the elements is the “Popular Guides” widget which includes a list of posts that appear high in the Google search results and are also the most popular (in terms of shares, comments) amongst my readers. The fact that this widget appears on all my posts, sends the signal to Google that these are some of the most important pages of the site and no wonder that they also appear as sitelinks (depending on the user query). I have mentioned above that sitelinks can appear for individual posts and not just for the homepage or brand related terms. One way to increase your chances of getting a sitelink for your posts is to add a table of contents at the top of the post with links pointing to sections on the same page. The same rules apply as in the case of internal linking i.e. use proper anchor text for the links and use text links and not images. It goes without saying that in order for Google to trust your website and give you more space in the search results, your website has to be of high quality. This means that you need to work on your technical SEO and on-page SEO and make sure that everything is optimized as it should be. Google will not show sitelinks for websites that have low quality content or participate in any sort of spam behavior. What you should know about sitelinks on mobile? With the introduction of the mobile first index, Google will treat mobile pages in a slightly different way than desktop. If you have a responsive website then you have nothing to worry about, if not then you need to make sure that the content and structure of your mobile website is the same (or very similar) as the desktop. Any links you have on the desktop homepage should be on your mobile homepage as well, otherwise Google may not show the same sitelinks for mobile users. Can I remove sitelinks from Google Search? As of October 2016, this is not possible. 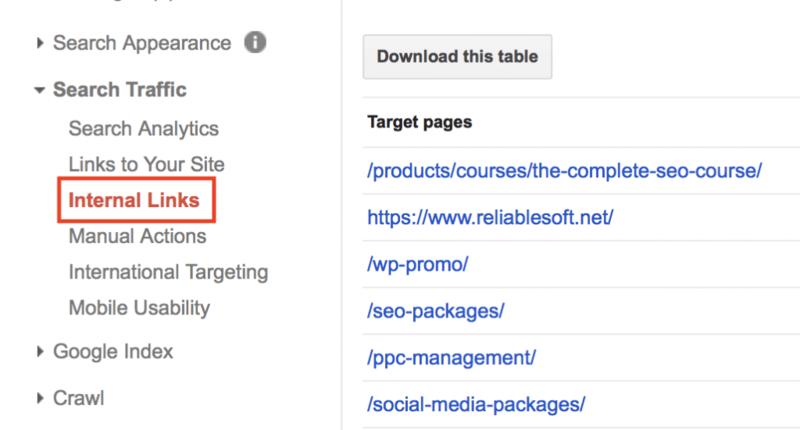 In the past you could remove sitelinks using the “Demote Sitelinks” settings in Google Search Console but this option is no longer available. According to Google, if you want to remove a page from appearing in sitelinks, you should remove it completely from Google search by adding a “noindex” meta tag. How can I get sitelinks searchbox to appear with my snippet? One of the features that can enhance the appearance of your sitelinks is the search box. Google is showing the search box as part of a site’s sitelinks. In order to get a search box in the search result pages, you need have a working search engine installed on your website and add the appropriate structured data markup. Sitelinks can dramatically improve the appearance of your snippet in Google search results. 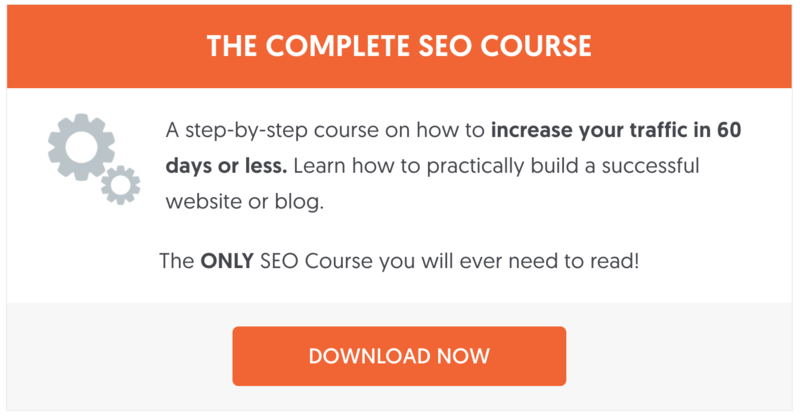 This translates to more clicks and traffic to your website. Although you cannot specify which pages you want to appear as sitelinks, there are a number of techniques you can follow to help Google make the correct choices. If you follow solid SEO practices (like the ones explained above), then it is almost guarantee that Google will show sitelinks for searches related to your brand name, and if you get your SEO correct for your posts and pages, you may get sitelinks for individual posts as well. Thanks for the post. Actually I was looking for this kind of post. This Post gave me alot of clarification about sitelinks. Very informative and educational post. Sitelinks definitely play an important role in website promotion in search engine result page and gives good CTR. I will definitely go to implement these techniques so that my site links can show on google search result page. Thanks again for this beautiful post. Thanks for the guide, I will be using this guide to try and get my site visible on google. Really helpful! Thanks for your amazing guide on sitelinks. Thank you for this detailed and clear guide about sitelinks. It is really very valuable and instructive for me. Thank you for sharing such information , i will follow all your steps and will try to implement it in my new real estate website. Thanks for the detailed explanation about Sitelinks. This article gives us a brief and deep intro about sitelinks.